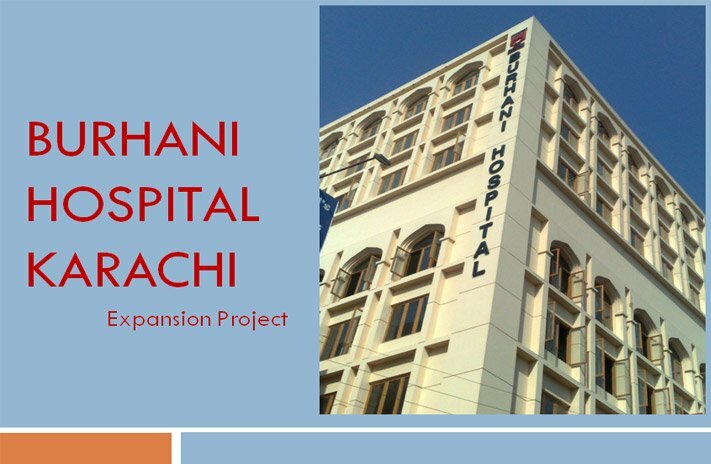 The renowned medical facility of the Bohra community, Burhani Hospital, offered on Wednesday to upgrade medical treatment and diagnosis facility at Karachi Metropolitan Corporation’s (KMC) Sarfaraz Rafiqui Shaheed (SRS) Hospital. In this regard, the two parties have come to an agreement under which Burhani Hospital would provide full cooperation to run the SRS Hospital to the best of its abilities. This was decided during a visit of Karachi Mayor Wasim Akhtar to Sarfaraz Rafiqui Shaheed Hospital. Akhtar welcomed the cooperation of all such organisations that showed readiness in joining hands with the KMC to improve its infrastructure. He shared that Burhani Hospital prepared the agreement which would be considered and implemented. The mayor also met with patients at SRS Hospital and enquired after their health. He inspected various wards and sections of the hospital as well. He was given a detailed presentation on this occasion, informing him of the working of the hospital. Medical Committee Chairperson Naheed Fatima, Burhani Hospital executive director and trustees, Works Committee Chairman Hasan Naqvi, Medical Services Senior Director Dr Birbal and others were also present on the occasion.